Mountain Lodge & Conference Center is a popular destination for visitors to Asheville, Biltmore and the mountains of Western North Carolina. Guests enjoy tastefully designed king and studio suites with fully equipped kitchens, granite counters and European inspired fixtures. 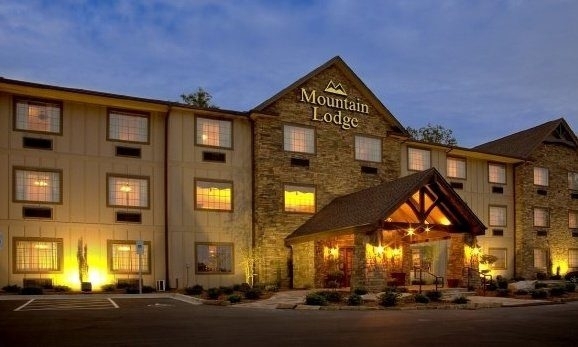 Whether traveling on business, celebrating a special occasion, or arranging a relaxing vacation, Mountain Lodge can make it easy with spacious rooms, meeting facilities and full catering services.